There’s a REASON why you’re so tired! 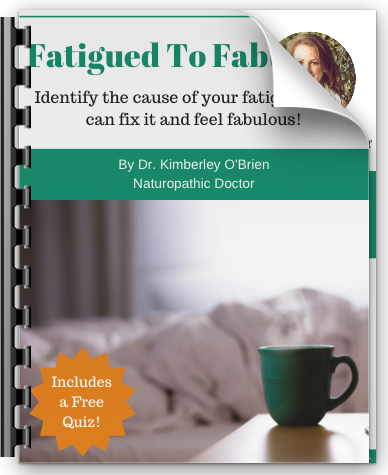 This Free Guide includes a Quiz so you can identify which of the Top 5 Causes of Fatigue are dragging you down. It’s time for you to FIX IT so that you can FEEL FABULOUS again!